27 Aug Attack of the Clones! Over the years, specific individual vines (clones) have been propagated for all grape varieties. This simply means that a particular vine was singled out over many decades as having healthier disease tolerance as well as superior flavour and maturing profiles than other individual vines of a variety. Therefore this vine was propagated so that all the vines in a specific patch could basically originate from the same grape seed (please note this is not genetic engineering and the vine has not be altered in anyway from its natural state). 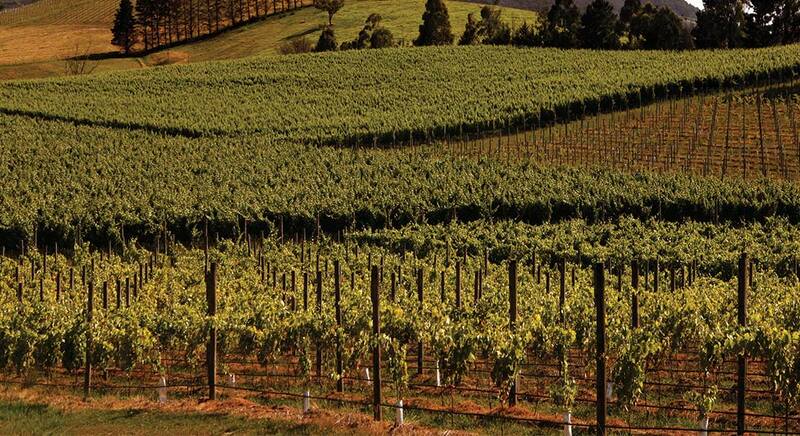 The planting of singular clonal vines in a vineyard basically ensures the entire crop flowers and ripens together. Viticulture management can also be more exact as all vines in the patch have the same disease tolerance. This approach will produce a more consistent crop and therefore wine. On the other hand having only the one clone may limit the flavour profile of the wine. It therefore widely regarded that the best practice is to continue to use clones however plant a number of patches of different clones of the same variety. Planting the clones that have the history, provenance, style and flavour profile you want. This will create a more compelling and higher quality wine with more depth and a wider range of fragrance and taste profiles. This is a contributing factor why wines of the same variety, from the same region, can actually have different underlying flavours and characteristics.